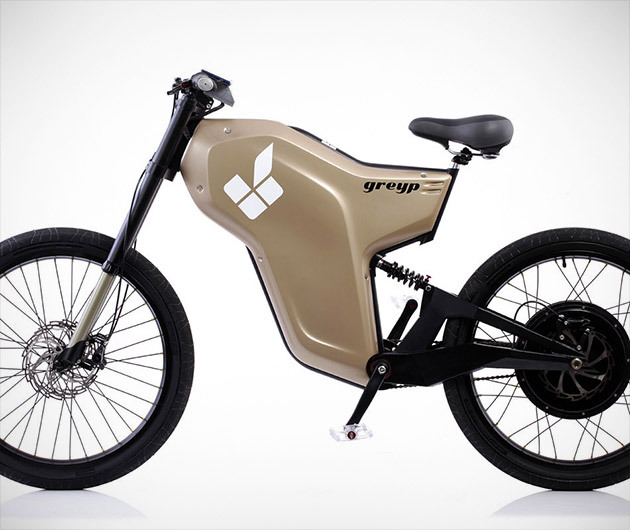 Get the best of both worlds with Greyp Bikes a pushbike-motorcycle hybrid that can reach 40 mph and boasts a range of 75 miles from one charge. Modes are controlled by finger and thumb prints and it can store up to 50 different users. The owner can control riding time and speed when lending it out, which also has potential for some great practical joking. But we don't think that's what they had in mind.